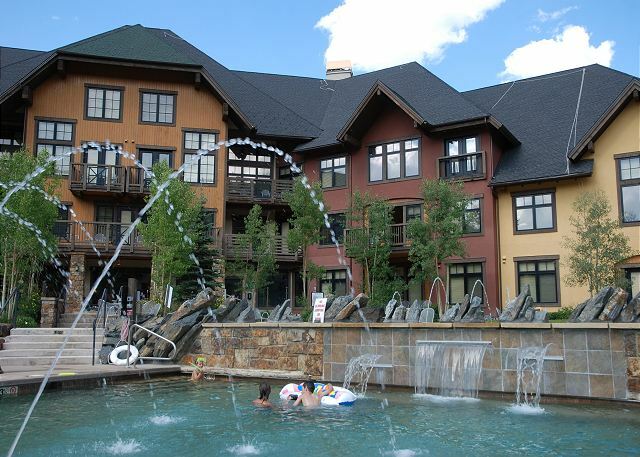 Copper Mountain, Colorado — There aren’t too many places in the world where you can start the day with a hike to a historic goldmine and end up listening to a world-class music act, but Copper offers all that and more. 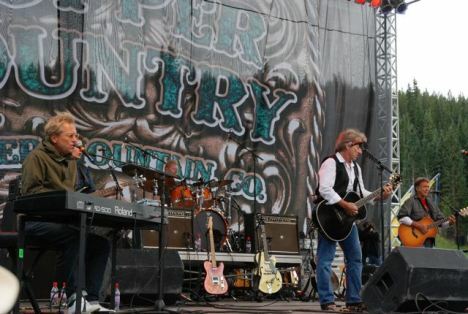 Popular music fests like Copper Country, Sunsation and Guitar Town (coming up this weekend, Aug. 12 -14, 2011) bring renowned musicians to play in a spectacular mountain setting. Before the concerts begin, play a round of disc golf at the new course, take a spin on the extensive Summit County recpath system or visit some of the hundreds of miles of high country hiking trails. 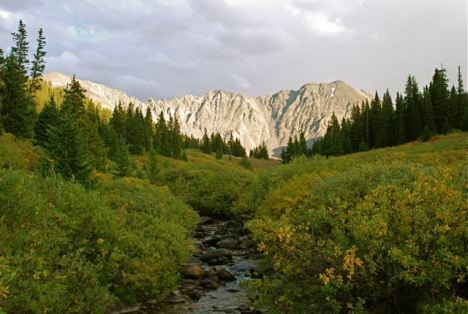 Summer in the high country is short and sweet, so make the most of it. 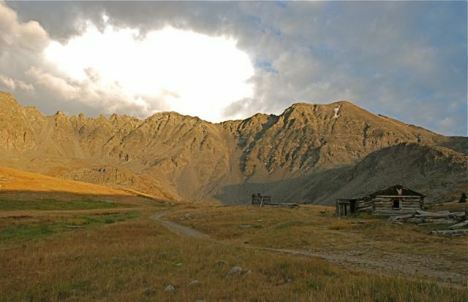 into the gulch offers easy access to the west side of the Tenmile Range. 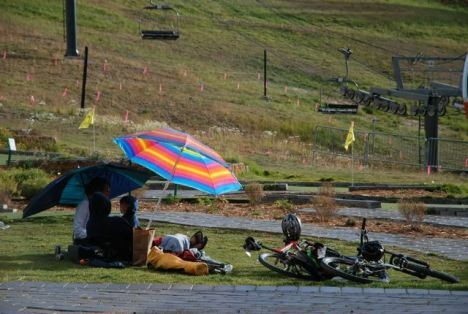 Relaxing at the base area in Copper Mountain Village. 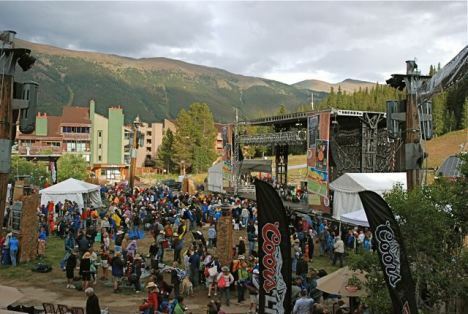 The summer festival scene at Copper Mountain. America plays during the 2010 Copper Country event. 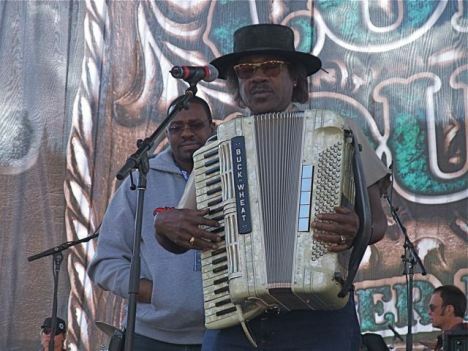 Zydeco at 9,000 feet in the Rockies, thanks to Copper Mountain's summer music scene. Late summer light in the Tenmile Range near Copper Mountain.